Wild Ferment and Vegan friendly. * That’s a lot of control in the winery for a production of this scale. The faintest burnished gold to the hue. Baked apple, potent chunky crystalised honey, brown pear fuzz, crushed green leafiness over briny kelp. There’s some weight to an otherwise clean and relatively balanced palate experience. Pomme fruits lead the way to that lingering hard honey note. A bright finish with a little chewiness. 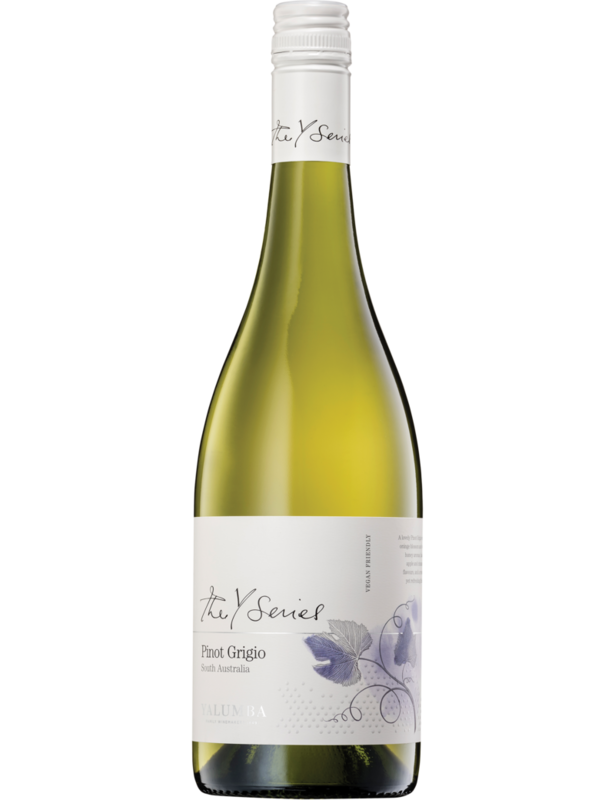 Does a lot more than many other Pinot Grigios in the same price bracket.